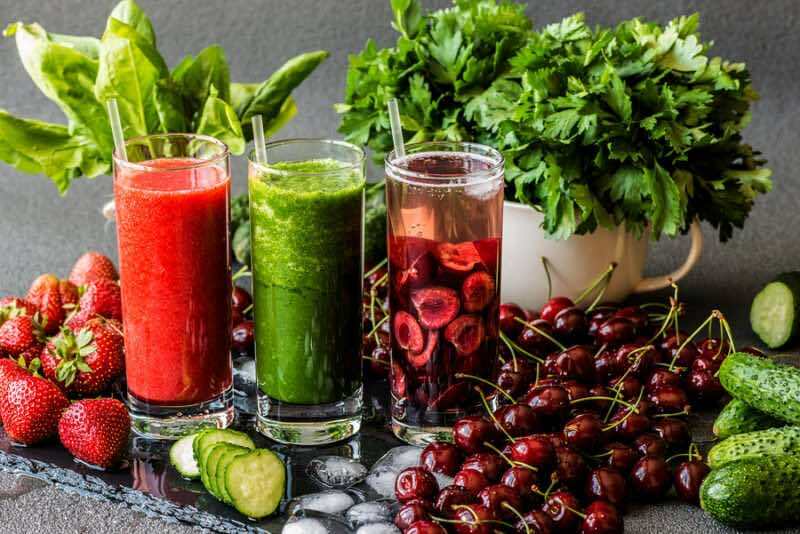 Below is a great article on healthy juice recipes from Wade Lightheart of BiOptimizers (link to original article can be accessed at the end). Looking to kick-start your gut? If you are hoping to boost your intake of probiotics and reach another level in your health and fitness, the following drinks are well worth giving a try! Getting enough probiotics into your daily diet is a must if you are going to optimize your health, improve how your gut functions, and get to a point where you feel great. Probiotics are essentially the friendly bacteria that lives inside the body that are needed for optimal support and for balancing out any bad bacteria that you possess. While most of us always have some level of healthy bacteria in our guts, factors such as eating processed and fast foods, high levels of stress, not enough sleep, and the use of prescription antibiotics are quietly killing off these bacteria, leaving us with very little behind. This is why adding more probiotics from foods or supplements is so important. By doing so, you can ensure that you are staying on top of your digestive health and that you are going to lower your risk for suffering from problems such as gas, bloating, and other digestive woes. Most people don’t realize all that probiotics can do in helping to assist them in their daily lives. For instance, if you aren’t maintaining a healthy gut environment, your body may naturally crave foods you shouldn’t be eating more often, which can lead to cheating on your diet plan and make it challenging to see the weight loss results you desire. Likewise, probiotics can also impact your mood. Research (1) has illustrated that those who consume probiotics on a regular basis may show more stabilized moods and fewer unwanted mood swings. Furthermore, some research suggests that probiotics may also play an important role in helping to combat those who may be dealing with diabetes (2). Having a healthy gut with good bacteria may assist with stabilizing blood glucose levels better. When it comes to taking in probiotics, the most commonly consumed foods include live culture yogurt, kefir, kimchi, miso soup, kombucha (only homemade varieties), sauerkraut, coconut kefir, natto, raw cheese, apple cider vinegar, pickles, tempeh, and brine cured olives. If you find that you aren’t regularly eating these items however, then you may need an alternative solution. The easiest and most convenient way to get your daily dose of probiotics in will be to utilize a high quality supplement such as P3-OM, however if you prefer a food based method, the following probiotic drinks are ones you are sure to find quite delicious and will benefit your health and your gut. Who doesn’t love a tall glass of lemonade on a hot summer day? While traditional lemonade is nothing more than a high dose of sugar, this lemonade variety is much healthier. Fermented in your home over a period of a couple days, it’s one that’s quick and easy to prepare. 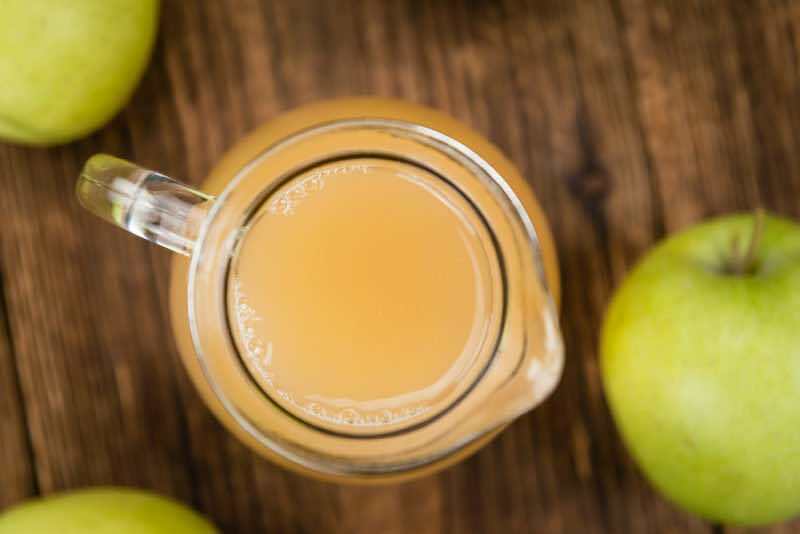 The probiotic drink recipe does call for sugar, which will be used to sweetened the lemonade and ensure the probiotics are developed properly, so do keep that in mind when serving. You’ll want to account for these carbohydrates in your overall diet plan and make sure that you are not overdoing sugar in any other meals of the day. To prepare the lemonade, you’ll simply stir together the sugar and about a quarter cup (a little less or more) water to get the sugar to dissolve. Next add the lemon juice and fill the jar so it’s about ¾ full with filtered water. Let the liquid sit for about an hour to come to room temperature. Next add the whey and then cover tightly and let it sit on the counter for 3 days. After this period, you can move it to the fridge to chill and then enjoy from there. Despite the fact this recipe does call for sugar, many people will find it quite tart, so if you do find this, feel free to add a few stevia drops to the mixture to sweetened it up a bit. 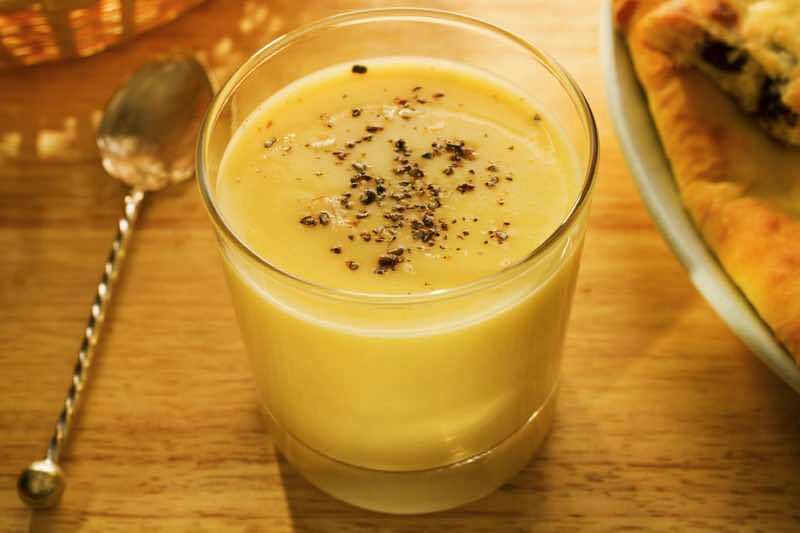 If you’re looking for something spicy and creamy to drink, this buttermilk recipe is a sure-fire hit. Buttermilk is often called for in baking recipes, so it is something that many people never think of actually drinking. However, it can be very rich in probiotics when prepared properly. This recipe is also quite cost effective to make and can be a great way to get your daily dose in. Just note that you want to drink this one chilled. As soon as the buttermilk is heated, the probiotics will be killed off, so that would render this beverage ineffective as a means of getting your probiotic intake up. Note that to prepare this recipe, you’ll first need to make curd, so let’s go through how to do that. Begin by rinsing a pot and then pouring milk inside and bringing it to a boil. Reduce the heat to a simmer and then thicken for about 15 minutes. Keep stirring the entire time to avoid burning. Allow to cool down to just above lukewarm temperature. Add the yogurt to this mixture and stir well. Cover and move to a warm place and let it set for 10 hours. Once this is finished, you are now ready to prepare the recipe. Place all the ingredients in a blender and blend until smooth. Serve immediately without heating. Few things are as refreshing as plain coconut water, but this recipe takes it a step higher. You’ll be infusing in the fresh flavor of strawberries with this beverage, which will add a mild flavor without sacrificing the probiotic benefits that it has to offer. Combine the water kefir grains and the coconut water in a jar. Place a cheesecloth over the jar and let stand at room temperature for two days (48 hours). Strain and retain the grains. If you want a fizzy beverage, repeat this process. Next, combine the orange juice with the mixture and then allow to sit at room temperature for two more days. Add sliced strawberries, then place in the fridge for at least 5 hours and then serve. 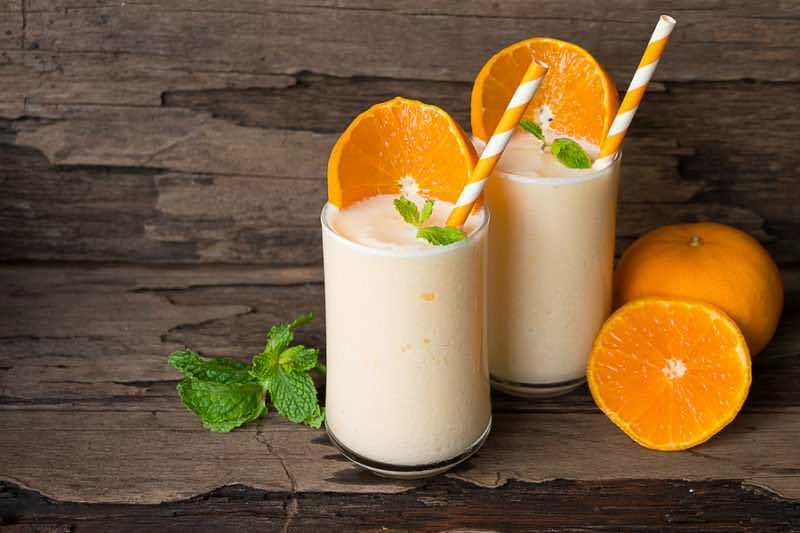 While typical orange juice is not the most ideal beverage to be drinking because it tends to be straight sugar, this orange creamsicle is a much better option. Rich in probiotics and even containing some protein, it’s a good option for getting your day started off right. The protein powder balances out the carbohydrates you get from the orange juice, making sure you are getting a drink you can feel good about putting into your body. Combine the orange juice, kefir grains and water then stir and let stand for two days at room temperature. Once this is made, you can now prepare your smoothie. Place all ingredients in a blender and pulse blend until desired consistency is reached. Iced tea is a big hit on warm days and this recipe goes that extra mile. You’ll already get great benefits from the green tea including improved heart health, enhanced brain health and a stronger metabolic rate. But now you can add probiotics to the list of great things you’ll achieve from having this beverage in place. Prepare the water kefir grains as instructed on the package, using appropriate amounts of unrefined coconut sugar and distilled water for the amount you are using. Once this mixture has been formed, boil 1 cup water and allow green tea bags to seep for 10-15 minutes. You are aiming to prepare a very concentrated form of green tea. Chill in the fridge. Next, combine equal parts of the green tea liquid with the water kefir grains liquid and then place over ice. Serve immediately. Sometimes your digestive tract just needs a little TLC. During those times, this recipe is sure to come in handy. Full of nutritional goodness, this smoothie provides a nice mixture of both healthy fats as well as carbohydrates. You’ll also take in a few servings of vegetables, and a couple servings of fruits in the process, so if you are hoping to get your 5-10 a day in, this recipe won’t disappoint. 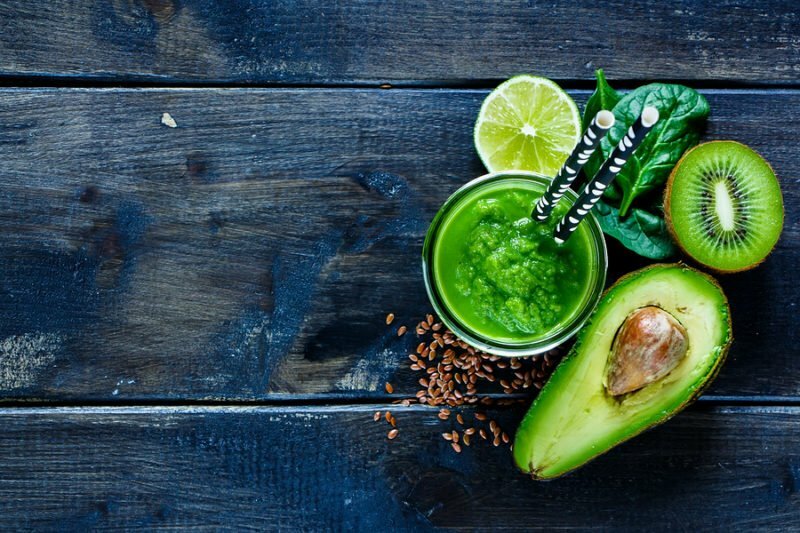 First prepare your coconut water kefir and then from there, you can prepare your green smoothie. Combine the water and kefir grains and let it stand in a jar for 48 hours. You want this mixture to be sour to the taste so if it’s still sweet tasting, you need to let it sit longer. Place in the fridge to chill once finished. So many people are getting in the habit of serving themselves smoothies to get their nutritional intake up. It only makes sense given the fact that these are fast to prepare, well balanced, and easy to take on the go. But, one thing most smoothies are seriously lacking in is probiotics. Things are about to change. This blueberry probiotic packed smoothie has it all. It has protein to help kick-start muscle building and repair, it has carbohydrates to give you that energy you need for the day, it has healthy fats which are sure to help keep blood glucose levels stabilized and keep you feeling your best, and then it has probiotics, which will ensure that you are promoting the healthiest gut possible. Plus, blueberries themselves are one of the healthiest foods you could be eating. They’re well proven to help boost brain health by combating Alzheimer’s disease and warding off memory related problems as well. Feel free to use fresh or frozen blueberries in this recipe. Place all ingredients in a blender and then pulse blend until desired consistency is reached. Serve immediately. Few things taste as good as a freshly baked apple pie. But yet, as you already know, apple pie is loaded with sugar, fat and calories, and is anything but an ideal option to help you optimize your health. Fortunately, this beverage is a great alternative. While it may not taste exactly like apple pie as it has a much tangier taste, it is sure to help satisfy those cravings when you need to. Combine all ingredients in a bowl except ice cubes and then let stand for a few hours. Serve chilled with ice cubes added if desired. Few things are as delicious as a perfectly ripe cantaloupe, which is why using this fruit to create a smoothie is such a great move. Smoothies serve as the perfect vehicle to get your nutrition in and when prepared with natural probiotics, are even better. Some of the key probiotic benefits you can expect to experience includes improved digestion, enhanced bowel function, increased energy, and a healthier immune system. These are great benefits that everyone should and can experience. In a blender, add the kefir, ice, cantaloupe, honey, and salt. Blend for 20-30 seconds or until smooth. Blend in the whey protein powder and then add more sweetener if desired. Serve immediately. Peach is a great flavor that many people simply love, so it wouldn’t be shocking if this recipe became a favorite of yours in a hurry. Peaches also help to combat free radicals thanks to the strong antioxidant profile they maintain, they help to fight and prevent cancer, they may help you avoid metabolic syndrome, and they can help to reduce inflammation. 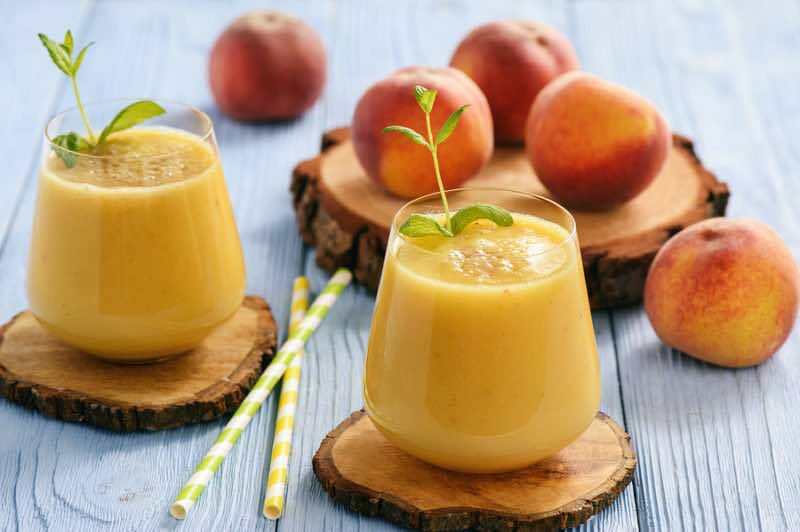 They’re also well known to help better treat gut disorders, so when you combine the peach with the probiotics in this recipe, you really see double the effects. Vanilla whey protein powder is used, which also provides additional immune boosting properties, so you simply cannot go wrong with this drink. Blend together the milk kefir, ripe peaches, orange juice, vanilla whey protein powder, and ice. Stir in honey and cinnamon. Blend until smooth and then serve immediately. As you can see, it’s definitely not a challenge to get probiotics into your daily diet plan. You just need to have the right beverages to do so and the great news is these drinks are all relatively easy and cost effective to prepare. Feel free to experiment and try and come up with your own unique variations as well. As long as you are only adding other healthy ingredients like additional fruits or vegetables, you won’t be ruining the nutritional integrity of the recipe. Do take note however that you want to avoid heating any of the probiotic containing ingredients as this can kill off the wanted healthy bacteria you are attempting to get into your system. 1. Vitetta, Luis, Matthew Bambling, and Hollie Alford. “The gastrointestinal tract microbiome, probiotics, and mood.” Inflammopharmacology 22.6 (2014): 333-339. 2. Gomes, Aline Corado, et al. “Gut microbiota, probiotics and diabetes.” Nutrition journal 13.1 (2014): 60. Did You Like This Article? However, You Don’t Have The Time Required Each Day To Create Your Own Drinks?